Our research needs volunteers for everything from answering survey questions to testing potentially life-saving new drugs. Our studies need healthy volunteers as well as people with health conditions or illnesses. 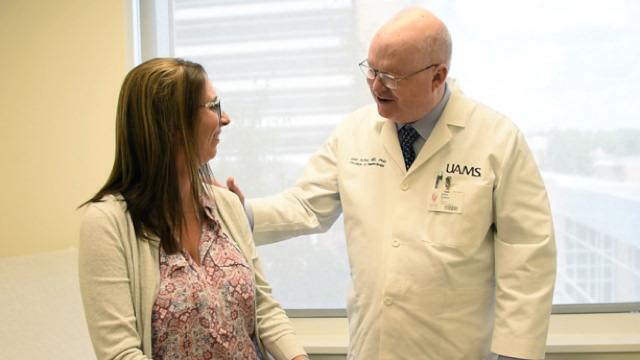 UAMS researchers work across the state, out in the community and in clinics. That includes at the main UAMS campus and Arkansas Children’s Hospital in Little Rock, and the UAMS Campus in Northwest Arkansas. Our researchers also work at the Central Arkansas Veterans Healthcare System. The goal of clinical research is to decide if these new treatments work and are safe. It also looks for ways to improve the lives of people with long-term health problems. Why would I want to take part in clinical research? Healthy people take part to help others and to make health care better. People with an illness take part for those same reasons. 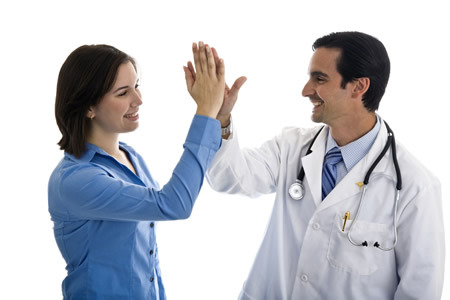 People with an illness also take part to get the newest treatments and extra care. The new treatments may or may not help their illness. Clinical research gives hope for many people. It gives us all a chance to help find better treatments for others in the future. UAMS researchers work together with many grassroots groups in Arkansas to conduct studies within communities. For example, we are working with local churches in the Delta testing new ways to improve mental wellness among African-Americans. We’ve also partnered with schools, connecting them with interactive video to a UAMS asthma specialist who is testing new ways of helping parents care for children with asthma. Our partnerships with people who live in communities help our researchers better understand a community’s health needs. Together, UAMS researchers and Arkansans just like you are deciding what health issues are most important and need to be studied. 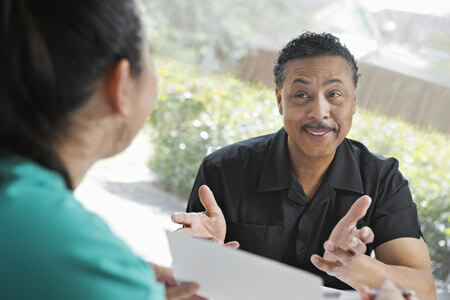 In today’s research, community members are important members of our research teams. In many cases, local community leaders become co-investigators on research projects. With people like you, anything is possible. The sky is the limit.